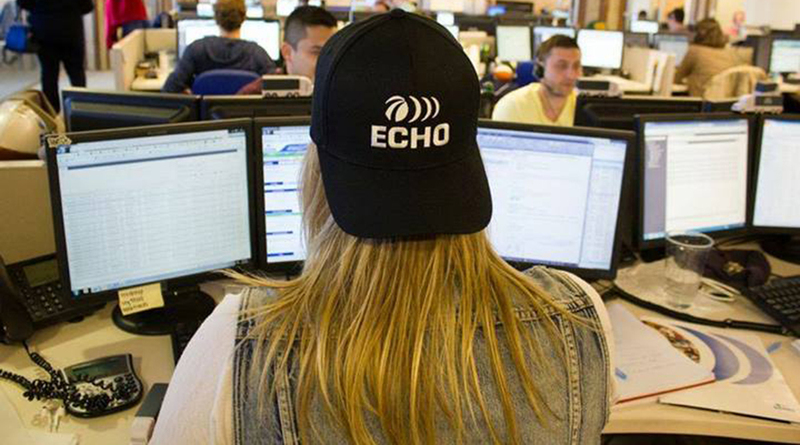 Echo Global Logistics set a new record on July 27 after failing to make a profit for the third consecutive quarter, which hasn’t happened once since the company went public in mid-2009. The Chicago third-party logistics firm ended up losing $200,000 in the second quarter, down 113% from the $3.5 million profit a year ago. On a per-share basis, it shed a penny compared with a 7-cent gain in the second quarter of 2016. The unimpressive result is particularly notable because the Bloomberg News consensus forecast of industry analysts called for a 13% increase in profits to $2.2 million or 11 cents, meaning the company missed estimates by 12 cents. On a positive note, top-line revenue increased by 6% to $470.1 million, but net revenue after removing transportation costs was $81.6 million compared with $85.2 million in the second quarter of 2016. Margins compressed 183 basis points year-over-over to 17.4% this past quarter. Echo ranks No. 39 on the Transport Topics Top 50 list of the largest logistics companies in North America.